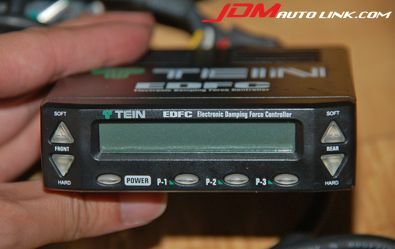 The Tein EDFC (Electronic Damping Force Controller) makes it possible for the driver to control the damping force at the touch of a button while in the driver's seat. 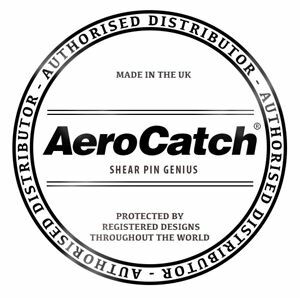 This is accomplished by controlling stepping motors installed on each shock absorber. Because the damping force can be controlled with such ease, the driver can adjust the suspension to suit all road/track conditions. Thus allowing the driver to fully enjoy the driving experience. 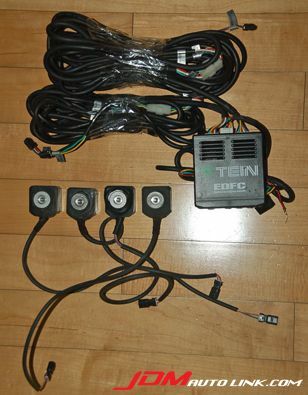 We have the complete Tein EDFC Kit comprising of the control unit, wiring harness and motor kit. This is a used set but as can be seen from the pictures, is in like new condition. 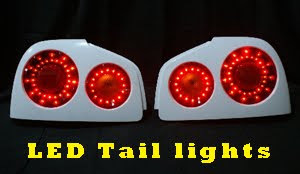 Email us at sales@jdmautolink.com for pricing and delivery if you are interested in this part.